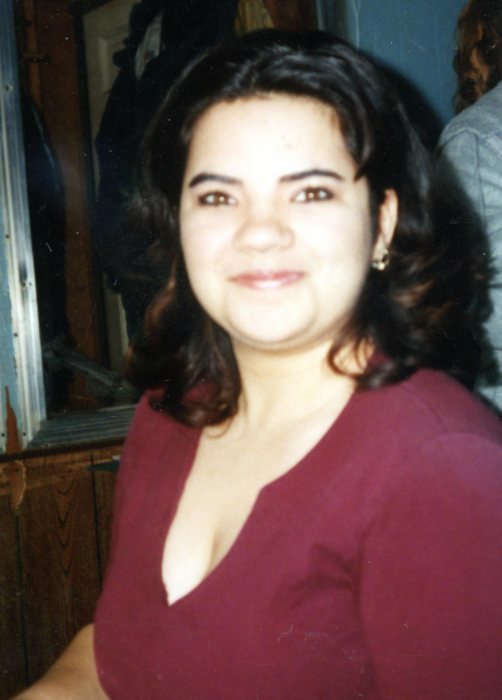 Tonya R. Jylha, 36, Hibbing died Tuesday, November 27, 2018 at Fairview Range Medical Center in Hibbing. She was born October 8, 1982 in Cloquet, MN. Tonya loved singing, the Vikings, and was very smart. Tonya was a natural and self taught individual when it came to technology. She is survived by her parents, John (Cathy) Jylha, two children, Grace Johnson, and Asher Egan, step-mom, Brenda Jylha, Virginia, MN, 8 siblings, Jennifer Donarski, Brad (Kortney) Sundeen, Dezarae Jylha, Tim (Laura) Eckart, Randy Strahan, Jason (Erika) Strahan, Cassy Jylha, and John (Alison Zaverl) Jylha, two step brothers, Alex and Sam Lah, and many nieces, aunts, nephews, and uncles. She was preceded in death by her son, Tristan Jylha, grandparents, Ruth (Joe) Peterka, and Herb Jylha, and former stepmom, Tammy Mathison. Funeral services for Tonya will be 12:00 noon, Monday, December 3, 2018 at Dougherty Funeral Home of Hibbing. Visitation will be from 11:00 am until the 12:00 noon service at the funeral home on Monday. Arrangements are with the Dougherty Funeral Home of Hibbing.